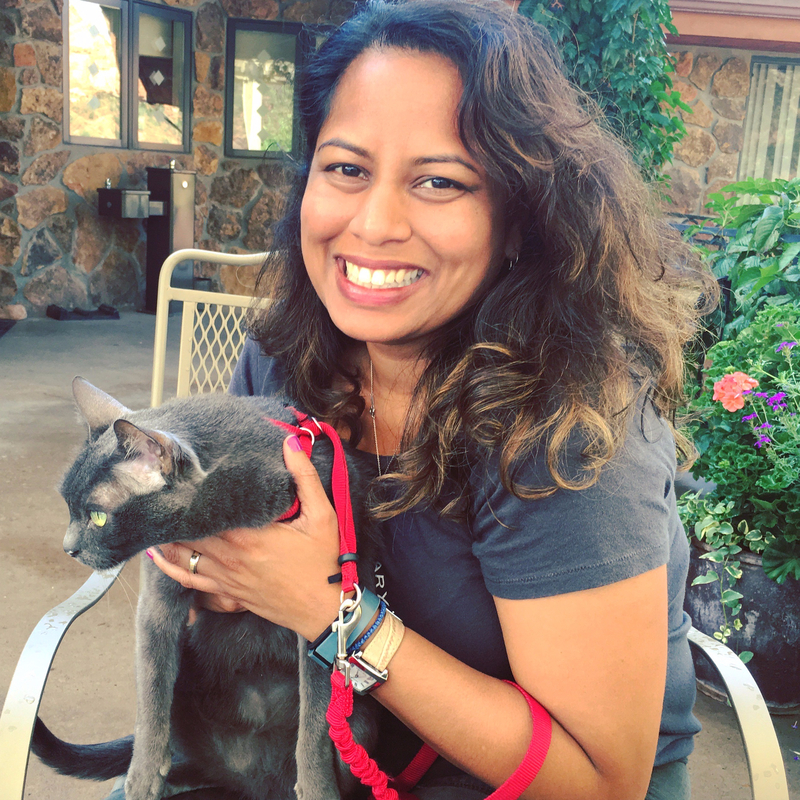 Lavanya Sunkara is a writer, animal lover, and globetrotter based in New York City. She has written for The New York Times, Fodor’s, Architectural Digest, Shermans Travel, The Dodo, and many more in a career spanning eight years. 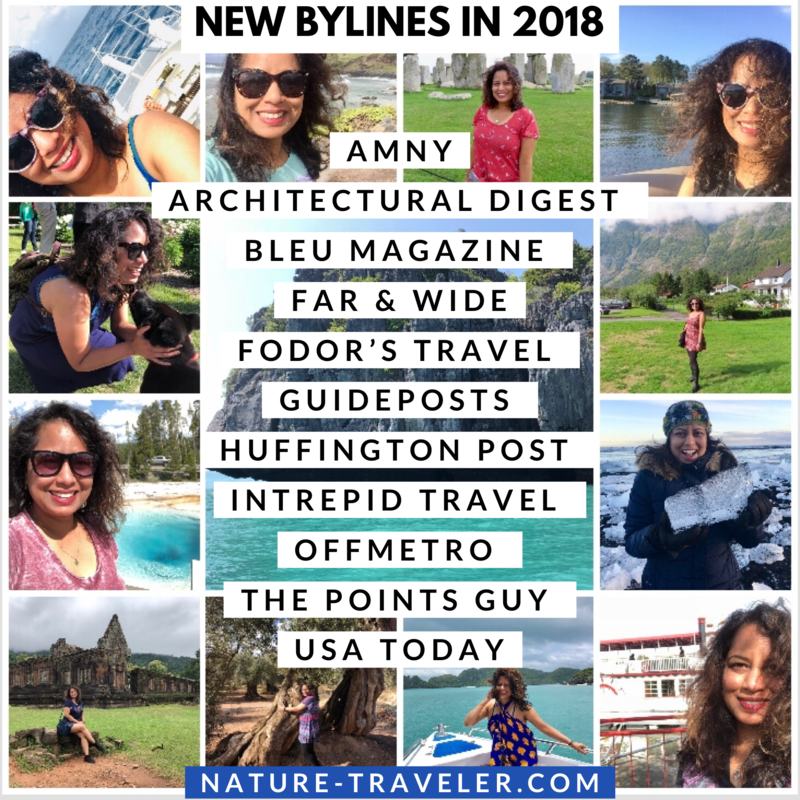 She covers travel, eco-lifestyle, culture, pets, and wildlife conservation.